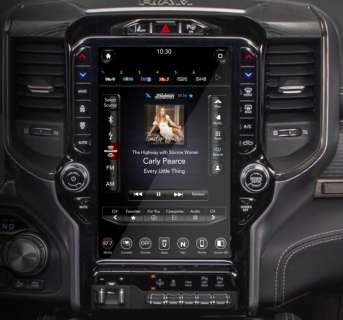 Customtronix ICOS RAX conversion converts the 2019 12″ and 8.4″ inch Panasonic Uconnect navigation from other regions (ROW/NA/MX/CA) into EU standard. We have DIY kit for making this yourself! to be able to get the DIY you have to be a dealer with large quantities of conversions. With the DIY kit you can buy Token.